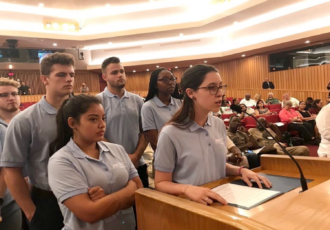 Miami Dade College Vote Everywhere Ambassadors played a pivotal role in securing two on-campus early voting sites. 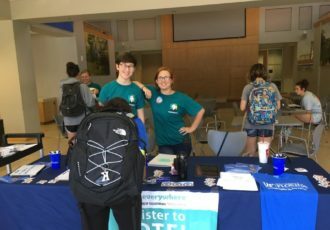 University of Florida Vote Everywhere Ambassadors led a multiyear effort to expand student access to early voting on their campus. 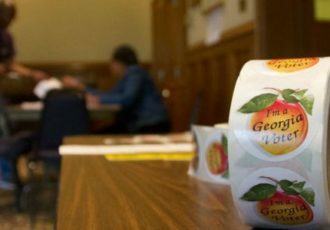 Thanks to their tireless effort, UF will host an early voting site for the first time in the lead up to the 2018 midterm election. 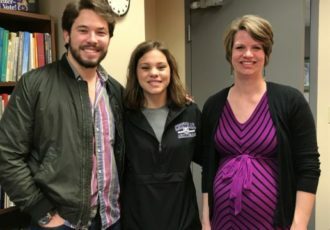 In collaboration with a supportive administration and a group of student organizations, the University of Central Arkansas Vote Everywhere team led a successful campaign to reinstate an on-campus polling site. 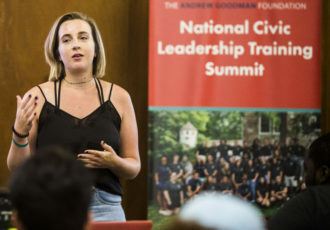 Rising concern over the history of Columbus prompt Vote Everywhere Ambassadors at Kutztown University to advocate for the removal of the campus holiday from the academic calendar. Vote Everywhere Ambassador Evan Malbrough talks about voter apathy at Georgia State University. 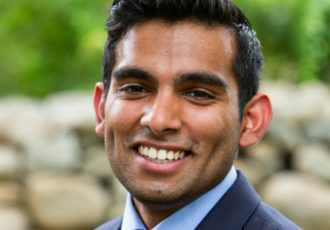 Young leaders refuse to accept lack of diversity in politics. 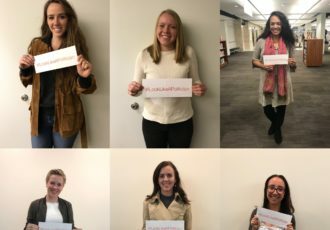 Vote Everywhere Ambassadors are working to raise awareness of the issues women face in the political sphere and to encourage young women to see themselves as potential candidates. 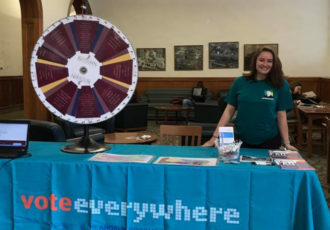 University of Dayton Vote Everywhere Ambassadors partnered with university administrators to institutionalize access to proof of residency documentation for students. 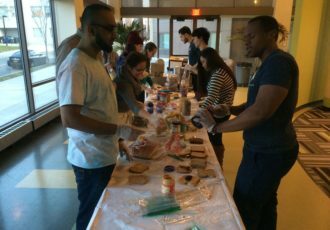 Vote Everywhere Ambassadors work with voters who are differently abled, homeless, and survivors of domestic violence to address voting difficulties these groups face.